For ten years, Mr. Gasparian represented large corporations, handling cases in New York, Washington DC, Hong Kong, and Los Angeles. Backed by his legal experience and the desire to pursue a career that helps people, he uses his legal background to get real people ? people like you ? the justice they deserve. Using his in-depth understanding of how large insurance companies and corporations work, he gives a voice to the voiceless: accident victims who suffered injury or loss by no fault of their own. 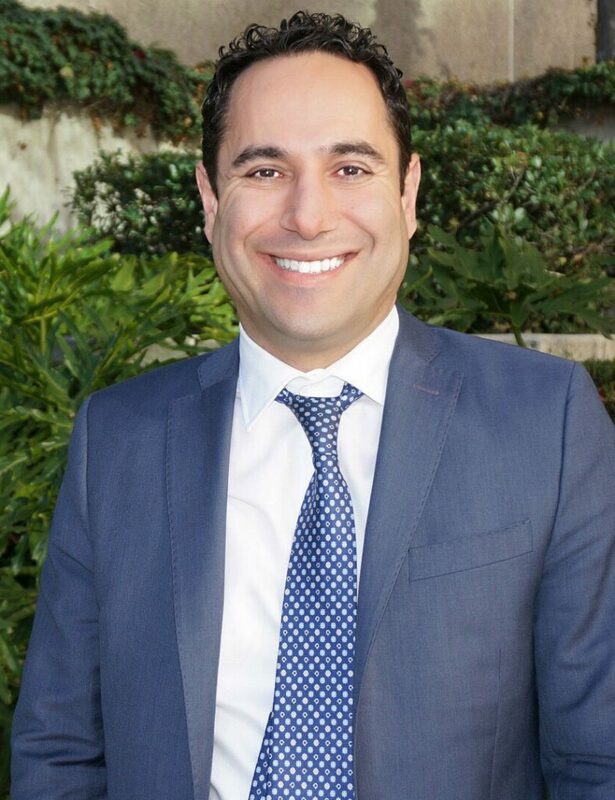 In 2014, Mr. Gasparian took his passion for personal injury law and created Maison Law, a firm that gives everyday people the opportunity to stand up against major insurance companies and seek the compensation they need. As a lawyer, Mr. Gasparian takes a hands-on approach to every case. He believes that every client should work directly with their lawyer, get honest advice and the personalized attention to detail their case deserves. He is known for his detail-oriented strategies, positive attitude, and personable relationship with his clients. In his spare time, Mr. Gasparian enjoys working out, playing basketball, and spending time with his family.